Hydro massage is a spa treatment that uses high pressure water jets as a massage tool. 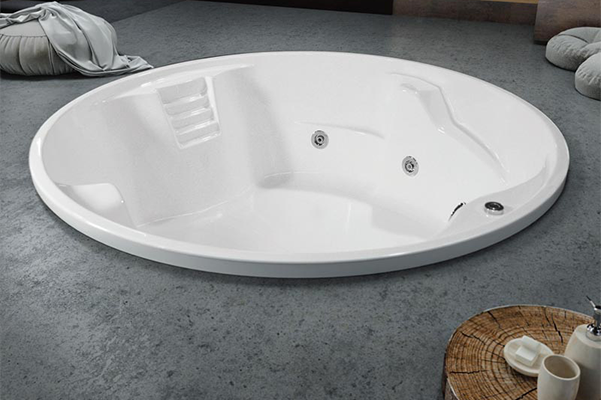 Jets are more powerful than those found in a standard bathtub or a Jacuzzi, and the water temperature is warmer. 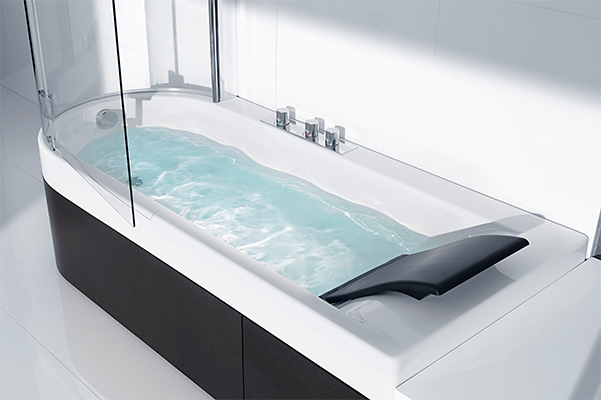 Traditionally, hydro massage includes diving; however, some massage units now have waterproof membranes that prevent water from touching the skin. If you have a heart disease or other medical condition, you should consult your doctor before you start the hydro massage therapy. You should also talk to your doctor or therapist if you are pregnant, if you are cured of an injury or surgery, or you have high blood pressure. Avoid eating a big meal or drinking alcohol before your treatment. 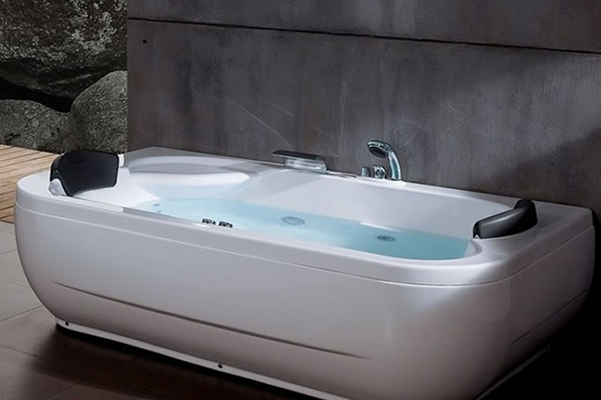 Anti Stress – Hydro massage reduces physical tension and mental stress. Body diving in warm water can reduce cortisol secretion. 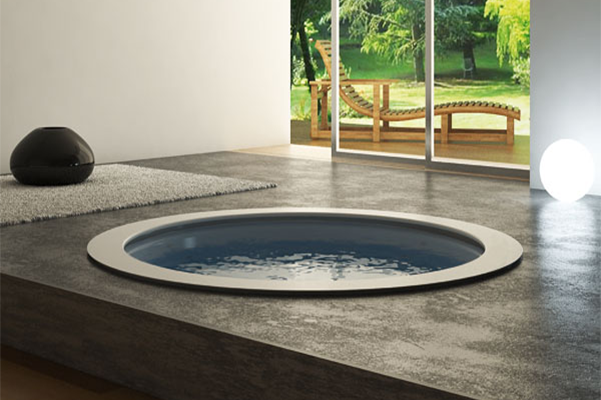 Improved sleep – Hydrotherapy can help in sleeplessness reduction. It can improve sleep by relieving pressure on joints and muscles, which reduces night-time disturbance. 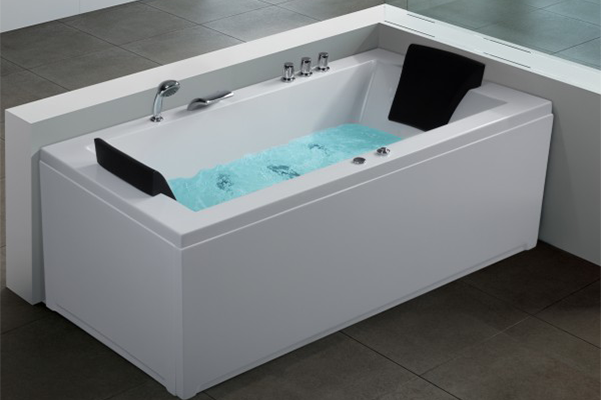 Helps to relieve the pain – Hydrotherapy sessions can help reduce chronic pain caused by arthritis and other conditions. Warm water improves circulation, which provides oxygen and serves as vital nutrient in muscle tissue, also reduces body weight. Cardiovascular Rehabilitation – Hydro massage can increase heart rate without a corresponding increase in blood pressure. It can also increase the efficiency of heart pumping muscles. 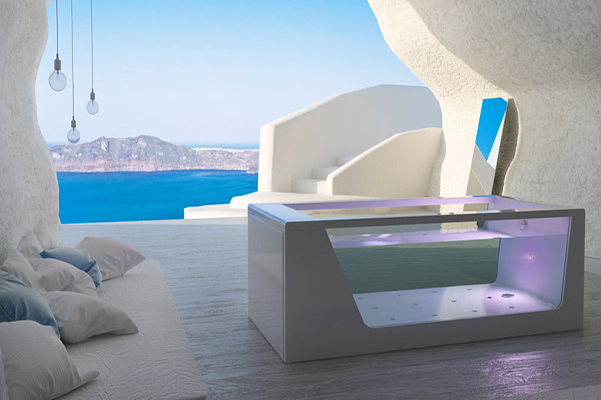 HAVING THE HYDRO MASSAGE BATHTUBE IN HOTELS & RESORTS, IT RAISES THE VALUES OF YOUR SPACES.